With the big brands unveiling mostly mid-range phones and laptops at IFA 2018 in Berlin, along with some 8K TVs that were eye-catching but which aren’t yet widely available, and which will be extremely expensive when they do arrive, the really interesting products were being shown off by the army of engineers, designers and innovators in IFA’s NEXT halls. Here’s our pick of this year’s most interesting new tech and gadgets, from the inspired to the downright odd. Using the appCamToy of an owner can talk to their dog via Laika’s built-in speaker, get some face-time via a webcam, and even release a treat from the device. 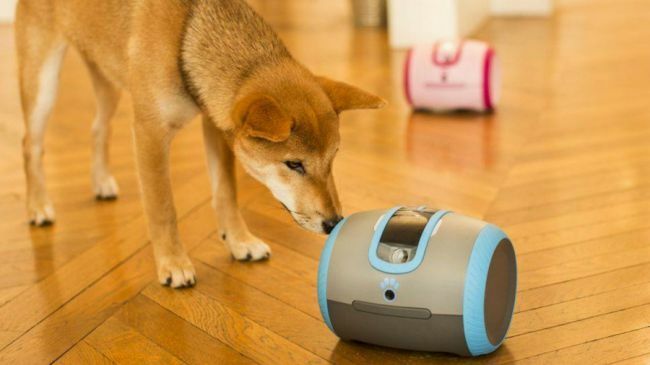 It also has an autonomous mode, won’t disturb the dog when it’s sleeping, and will send the owner a notification if the dog barks too much. There are plans for versions for cats, horses and even zoo animals. It’s on IndieGoGo now. The sensation of feeling with one hand the falling and rising of a breathing robot is odd indeed, but the soft sounds of falling rain/ambient music/the purring of a cat give the robot an unquestionably calming influence, while its sensors enable it to switch off the moment you fall asleep. The battery lasts for just one night, so has to be recharged during the day. It goes on sale in October for £499, which is about $640 or AU$890. As any parent of a young child knows, things can often get a little wiffy, but as well as overdue diaper changes there are just as many false alarms when clean diapers are wasted. 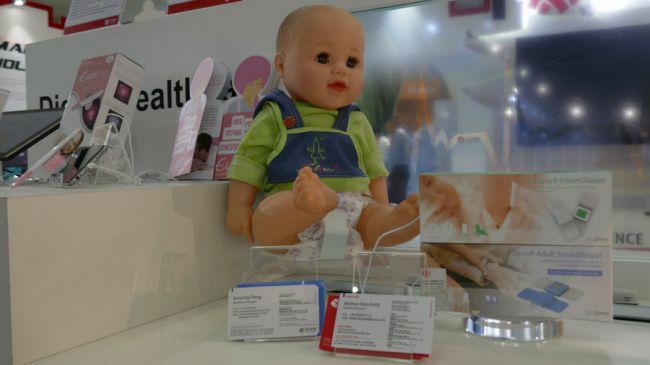 Cue the SmartDiaper, a sensor on silicon tape that takes away the guesswork by measuring the humidity and temperature inside the nappy and, when the data (suddenly) changes, sends a notification to the parent’s smartphone. The app can monitor up to five babies simultaneously (sorry, owners of sextuplets), and there’s proximity alarm that notifies you if the OPro9 and its wearer move out of distance from your smartphone. Why wear a Fitbit when you could sleep in some ridiculous-looking headgear? 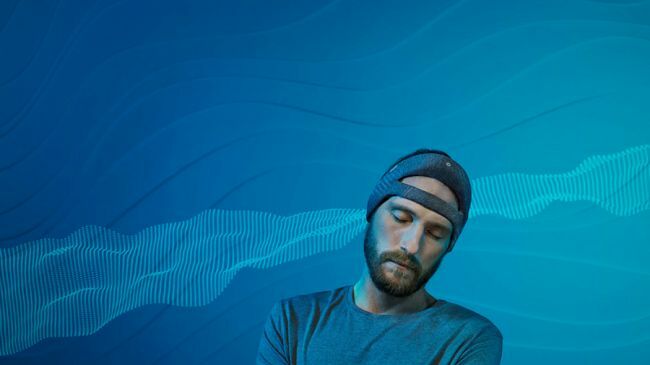 Designed partly in response to research showing that 40% of people between the ages of 25 and 54 have less than the recommended seven hours sleep per night, SmartSleep is a soft-touch, lightweight headband with two sensors. The sensors collect delta waves of the deep sleep phase, with Smart Sleep then amplifying them to intensify deep sleep, and also minutely recording sleep phases. 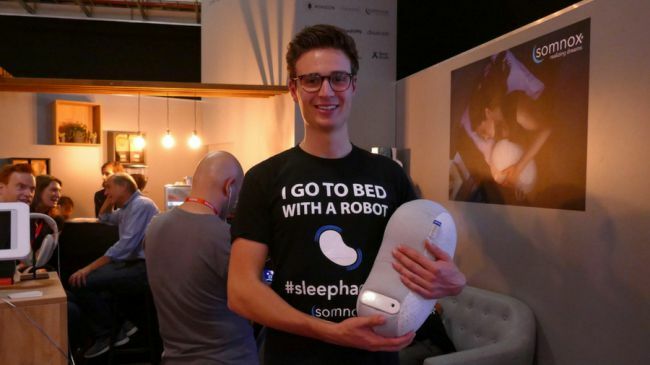 “Unlike other sleep trackers that only monitor a user’s sleep pattern, SmartSleep can actively help people sleep more restoratively,” said Clemens Drechsler, Marketing Manager for Healthy Sleep Solutions at Philips. The headgear is charged via USB, and links to a SleepMapper app via Wi-Fi and Bluetooth. It’s on sale now in the US for $400 (about £310, AU$550). Put graphene on your eyes? We know it’s a wonder material, but really? Sleepace, a ‘smart sleep solution provider’ from Shenzhen, China, has created a Lycra eye mask that uses a layer of highly conductive graphene to allow the material in the mask to heat up in three seconds, and reach 38°C in 10 seconds; it’s designed to relax the muscles around your eyes that get strained by too much staring at screens. Sweaty eyes? Not a bit of it; it has three temperature modes, and the heating function pauses automatically every 60 minutes in case of ‘irregularities’ (cooked eyes, presumably).